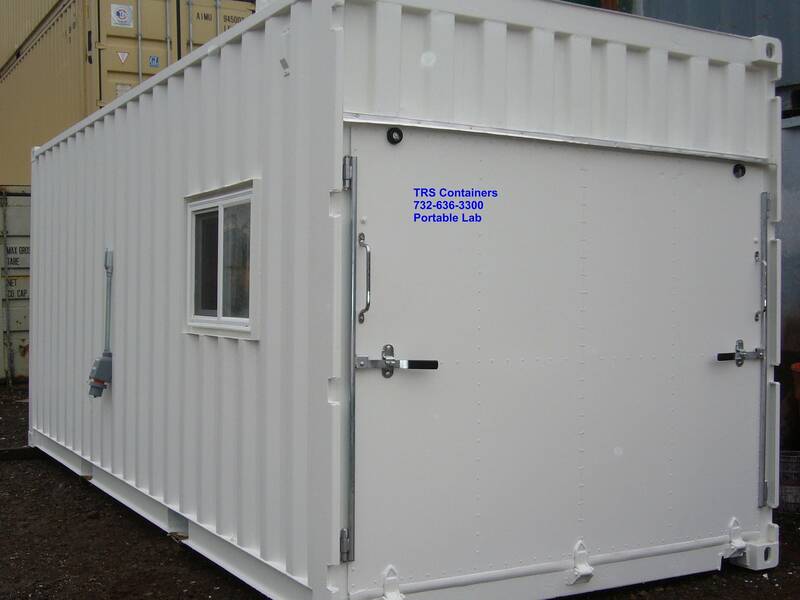 All these container incarnations are utilized by the Military, Industrial, Commercial, Municipal and Residential clients. 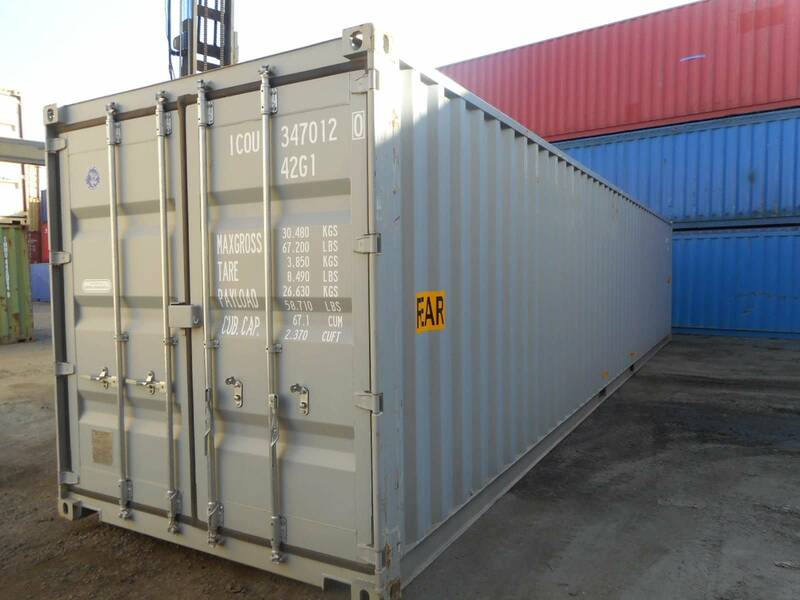 New One-trip 40ft L X 8ft W X 8’6″ H or 9’6′ H doubledoor cargo containers are manufactured with two swing doors at both ends for ease of access. 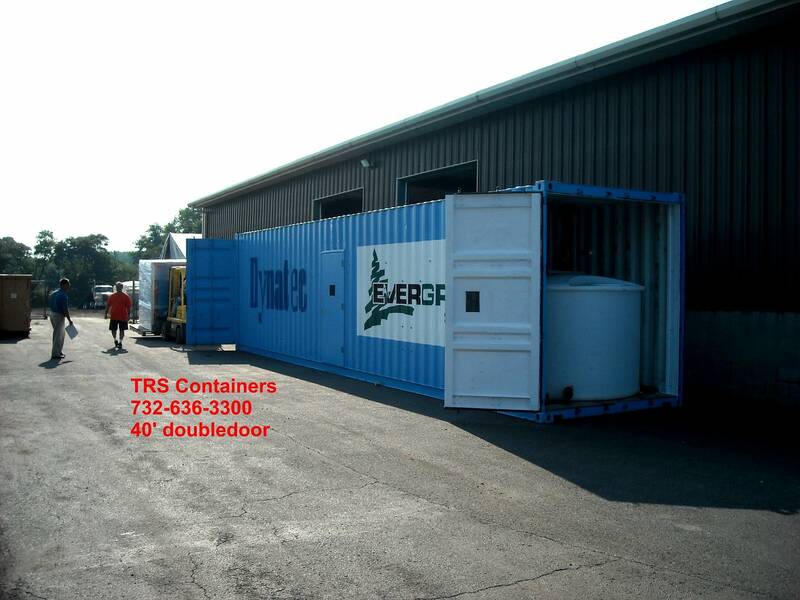 The doubledoor feature allows a machine to drive straight thru the container and drop off materials. The doubledoor feature provides additional light while searching for product. 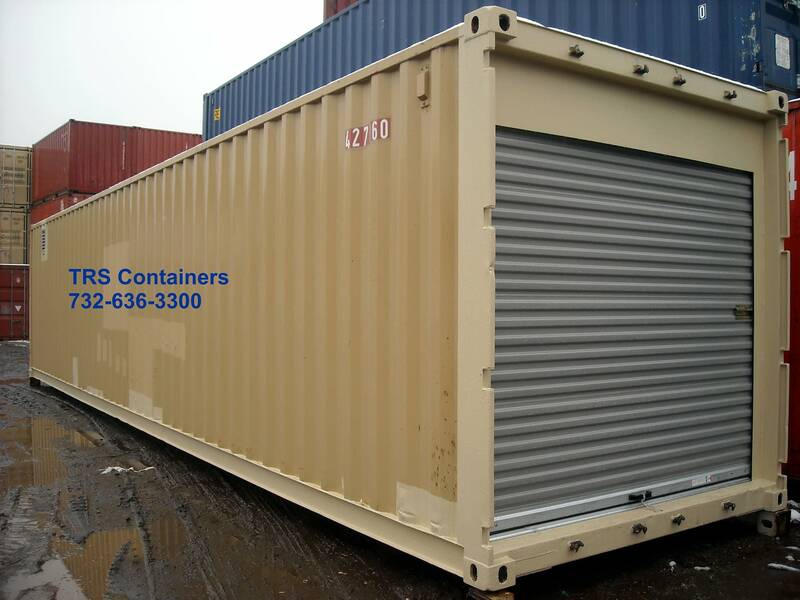 TRS can install less expensive swing out, personnel or rollup doors in new or used containers. 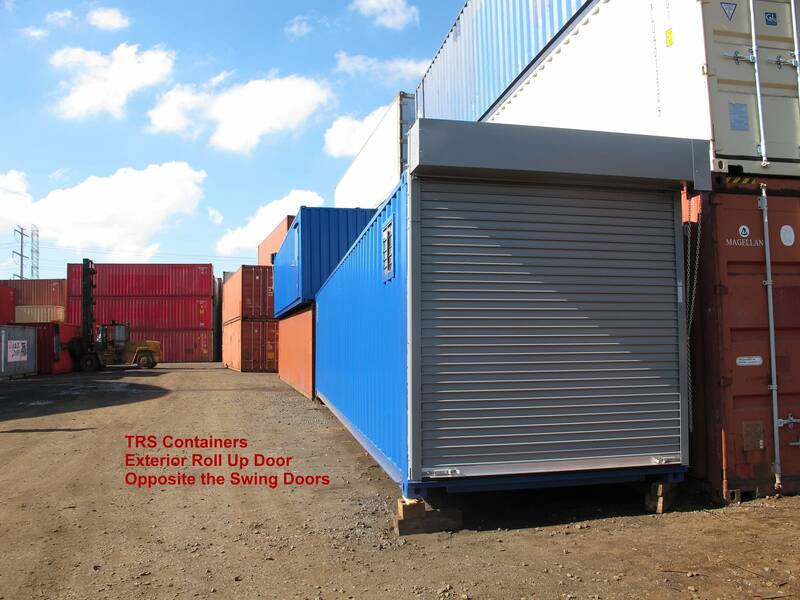 If a doubledoor is unavailable TRS installs a door end-frame, roll up or swing doors to create a doubledoor. 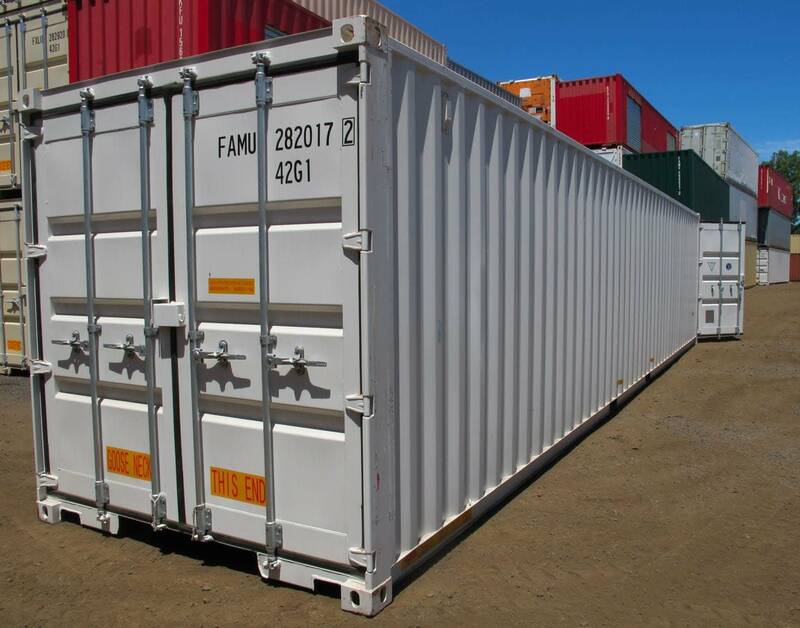 As a full service depot operation TRS stocks container parts not commonly found in local depots for a fast production time. 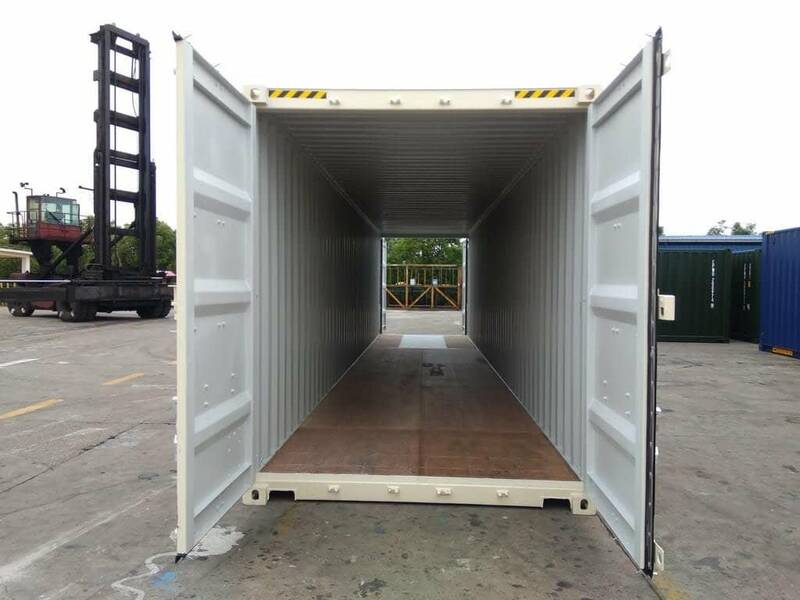 Doubledoors allow a forklift to drop and drive straight out; less damages occur. 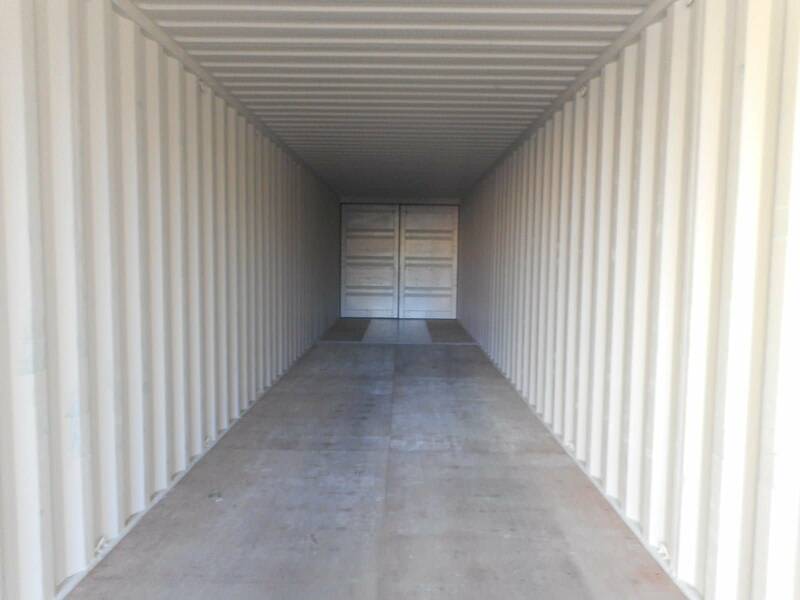 Doubledoors provide the benefit of additional light. Support weights in excess of 60,000 lbs.